Walk up registration will be at Camp 4 Coffee in Crested Butte from 4 - 6.00pm on Friday Sept 20 and 7 - 7.30am on Saturday Sept 21. 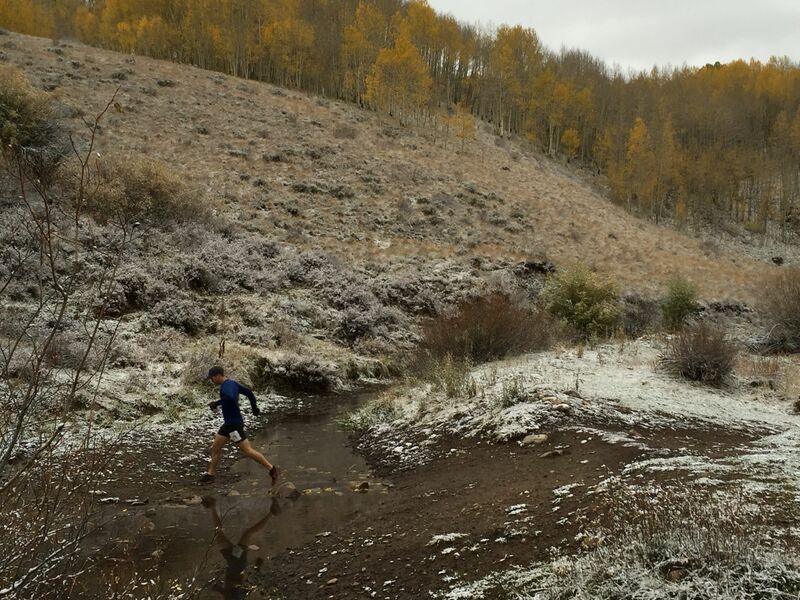 The half marathon course is about 13.5 miles and will shuttle from Camp 4 Coffee in Crested Butte to Brush Creek road and then follow the 19 mile course to the finish. Elevation gain on this course is 3000' with 3300' of elevation drop. REGISTRATION: We encourage pre registration on-line. Click here for registration. 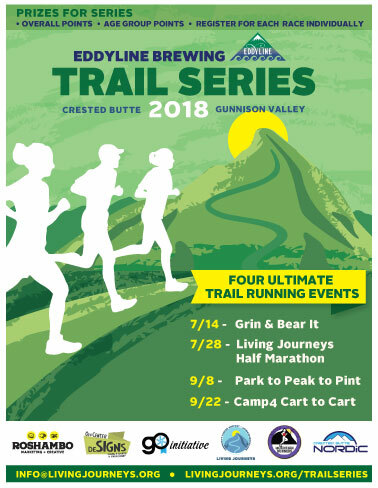 There will also be walk up registration on Friday September 20th from 4.00pm - 6.00pm at Camp 4 Coffee in Crested Butte or on race day from 7.00am - 7.30am. The cost is $30. Bibs may be picked up at the same times on Friday or Saturday at Camp 4 Coffee. 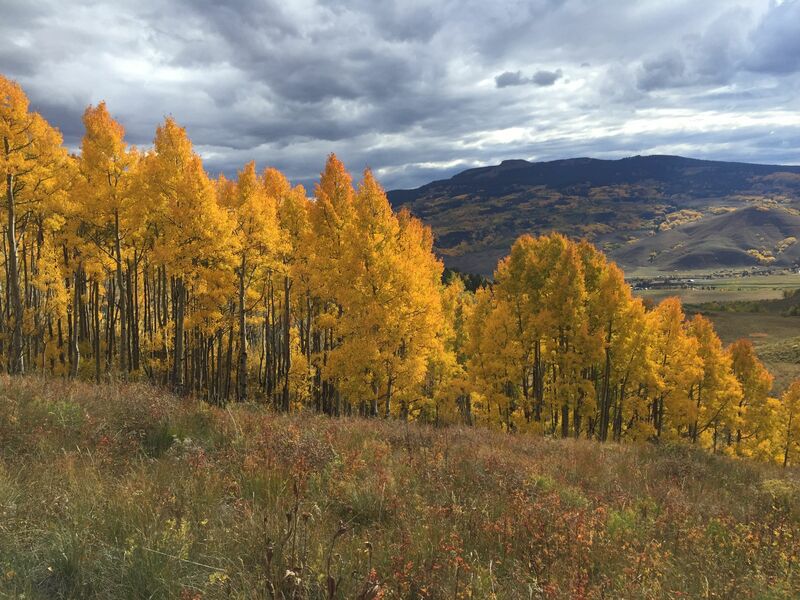 Located on the Gunnison National Forest under permit from the Forest Service USDA.